Visit Ten Worlds Heritage Sites, Experience the Cultural Diversity. Experience Nepal Tour is a beautiful cultural touring of Nepal. Although it is a tour, it includes 3 days of easy trekking to make it a complete Nepal experience package. From mountains and trekking to culture and from nature to wildlife of Nepal can be well experienced in this trip. You can explore the cultural and architectural wonders of Kathmandu; enjoy the Himalayan panorama and sunrise from Nagarkot and also tour around Bhaktapur. Later, you head outside the valley to go to Chitwan where you can experience different wildlife during jungle safari activities. 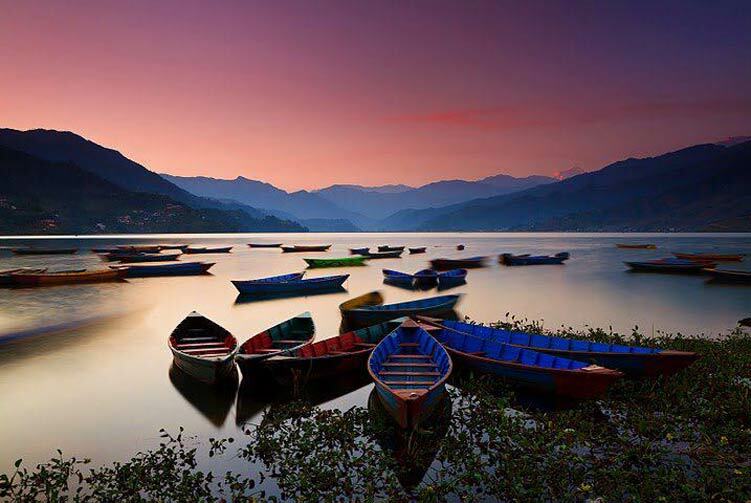 Pokhara and nearby trekking area bring an awesome flavor to the trip. 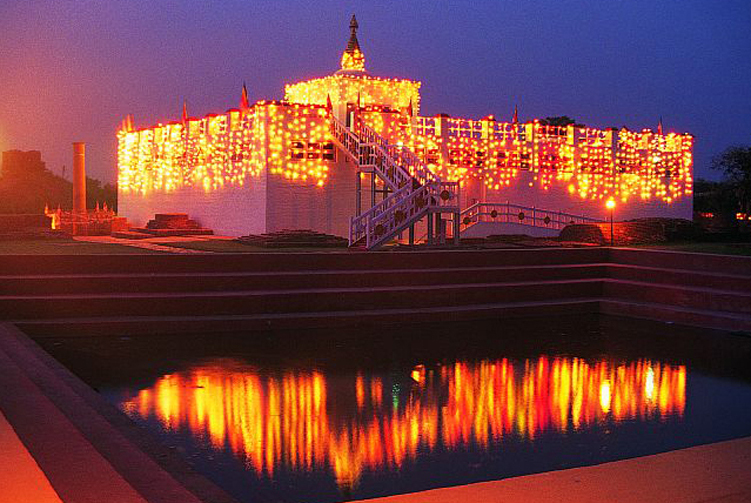 This trip has an all-inclusive experience of travelling to Nepal. 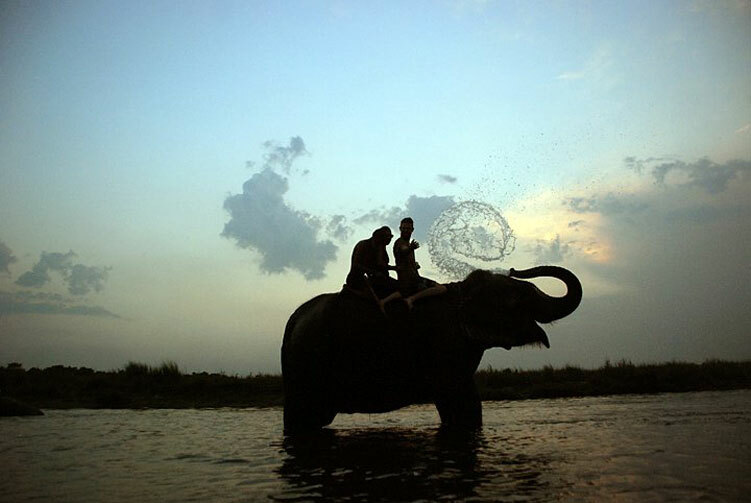 You can experience a bit of everything � culture, history, nature, wildlife, trekking adventure and life style. This is a short but an unparalleled all round exploration of the wonders of Nepal. Exploration of different regions will get you closers to different kinds of cultures and people. You will find amazing differences and diversities in such a small country. Explore Nepal with our Experience Nepal Tour and take a wonderful memory back home. After the tour, we drive to Nagarkot, 32 kilometers east of Kathmandu, to stay overnight. After sunrise, we take our breakfast and check out the hotel to drive down to Bhaktapur, a medieval city with beautiful culture, architecture and history. 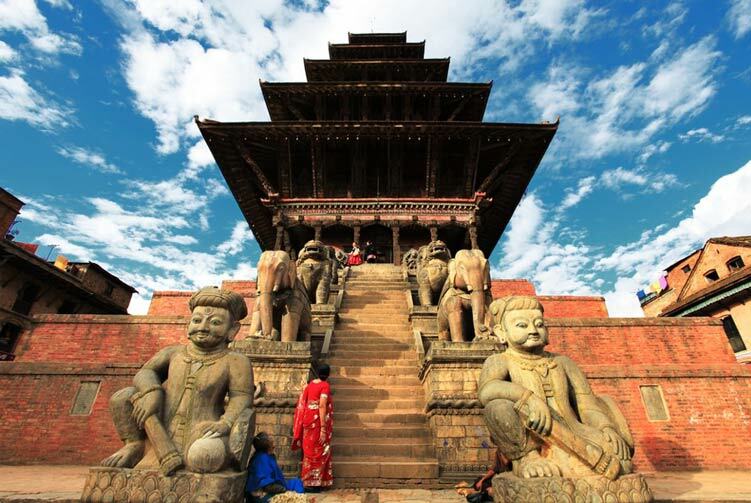 An in-depth exploration of Bhaktapur city takes us back to some medieval events; can enjoy the local life style going by; can watch local traditional potters working on their wheels and see many other wonderful things. Later, we return back to Kathmandu to stay overnight. 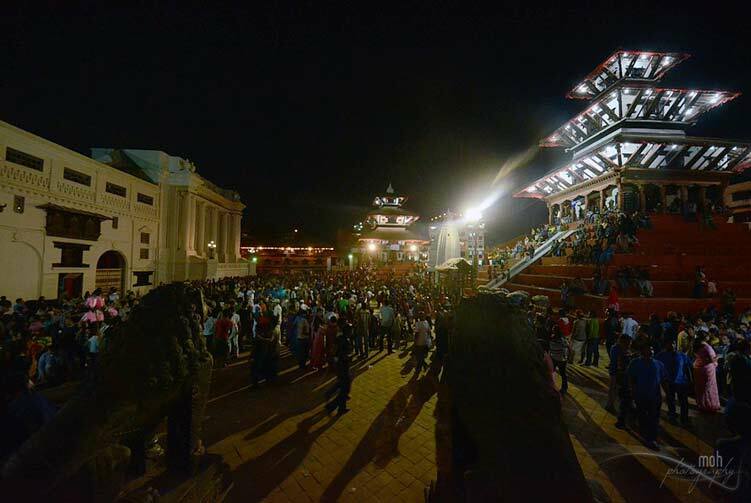 Now, it�s the time to see the wonders far and outside the Kathmandu valley. We are driving to Chitwan to experience wildlife in Chitwan National Park. About five hours of drive along the Trishuli River bank, on most of the stretch, takes us to the beautiful plain of Chitwan. We can experience a bit of local towns� life and other beautiful scenery along the highway. For three days from today onwards, we are embarking on a short trekking journey. This adventure takes us to Australian camp to enjoy the magic of Himalayan panorama. We drive for about half an hour to Dhampus Phedi to start the trek. The first part is a steep ascent towards Dhampus. The trail passes narrowly through sloppy grassland to emerge into ridge that eases the difficulty level of the trail. When we reach the top ridge of Dhampus, we are welcomed by beautiful and overwhelming view of the Fishtail and other mountain peaks in the Annapurna range. We trek further to Australian camp to stay overnight. It is the second day of the trek and we are trekking to Sarangkot. The trek goes on easy trail and passes through beautiful villages with lots of incredible cultural riches. We trace the trail on an easy pace and eventually reach Sarangkot. We enjoy the captivating view of Annapurna range and relax at Sarangkot for the night. We wake up early morning to view the sunrise over the mountains. The early morning wake up is worth as the mountain views and sunrise makes it wonderful. We relish breakfast after the sunrise and start the trek for the day. The trek for the day goes downhill all the way to Pokhara. As we trek down, we can enjoy the view of Lake Fewa and beautiful Lakeside town on the shore. We reach Pokhara to enjoy a half day of sightseeing tour. We visit some wonderful places in the city like Davis falls, Gupteswor cave and drive up to World Peace Pagoda for sunset. Tourist Standard Hotel Accmmodiation in Kathmandu for 3Nights, Pokhara 2Nights, Chitwan 2Nights, Nagarkoat 1Nights, 3Nights at the Trekking Trail with B/B Basis. We offer you the best price guaranteed for Experience Nepal Tours.